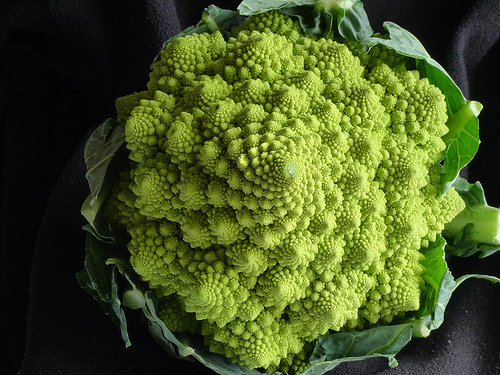 The Fibonacci sequence is found everywhere, from the cauliflower at the grocery store to the farthest flung galaxy. 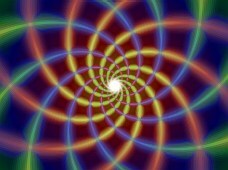 The spiral that is common to both is one that’s prevalent in nature and the cosmos because of its efficiency. It packs the maximum amount of seeds, florets, or stars into available space. 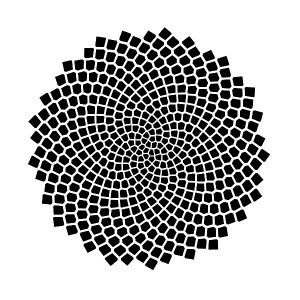 The pattern of this spiral is consistent, from shells to pine cones to pineapples, and can be seen very clearly in a veggie called the broccoflower (a cross between cauliflower and broccoli). Looking at one of these is like gazing at an image of the Milky Way! So what does all this mean to your homeschool math lessons? Well, the Fibonacci numbers are pretty advanced and most likely will not be taught until middle school or later. But it’s always wise to introduce a concept early on in a playful, imaginative way so that when it comes back in earnest later, there’s familiarity, assuring that the new concept is more likely to be received without undue trepidation. 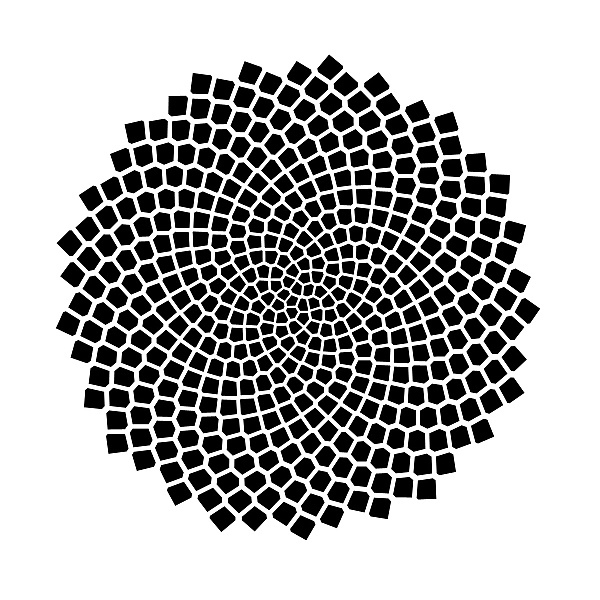 Introducing a concept and coming back to it is a sort of spiral in itself. It’s coming back to something already known, but at a higher level. There’s a wealth of wonderful, interesting activities that can be presented very early on and then echo or resonate later, when revisited. If a playful activity is based on something as deep and meaningful as the Fibonacci numbers, that very meaning shines through so that the activity is seen as worthwhile and worthy by even the youngest children. Fibonacci was born Leonardo of Pisa (of leaning tower fame) in 1170. 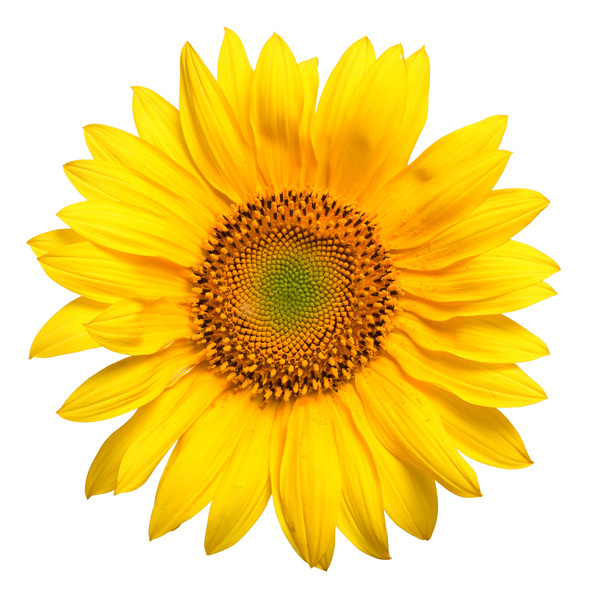 The name Fibonacci means “son of Bonacci” and is the name he is best known as. He was educated in North Africa and is considered to be one of the most outstanding mathematicians of the Middle Ages. It was Fibonacci who most effectively introduced the concept of zero and the Arabic numerals to Europe, thus replacing the cumbersome Roman numeral system. He is also credited with the first use of the dividing line between fractions’ numerators and denominators, and with the square root symbol. 1, 1, 2, 3, 5, 8, 13, 21, 34, 55, 89, 144, 233, 377, 610, 987, 1597 . . .
Take any three adjacent numbers in the sequence, square the middle number, and multiply the first and third numbers. The difference between these two results is always 1. Take any four adjacent numbers. Multiply the outside numbers, then multiply the inside ones. The first product will be either 1 more or 1 less than the second. 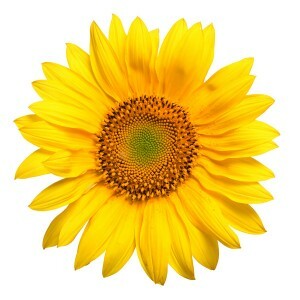 Or in a sunflower. You can see that there are lots of opportunities for fun activities, from crafts to number play, that will help to introduce your homeschool math students to an essential math concept. And of course, making connections between your math lessons and the natural world is ALWAYS a fruitful endeavor! Remember to have fun with math, because happy students make better math students!